Did you know that 80% of the homes in the CRD could contain asbestos? WorkSafeBC regulations state that if a home is older than 1990, it could contain asbestos. According to 2006 Census data, 80% of homes within the CRD were built prior to 1990, and as such could have asbestos-containing materials present. 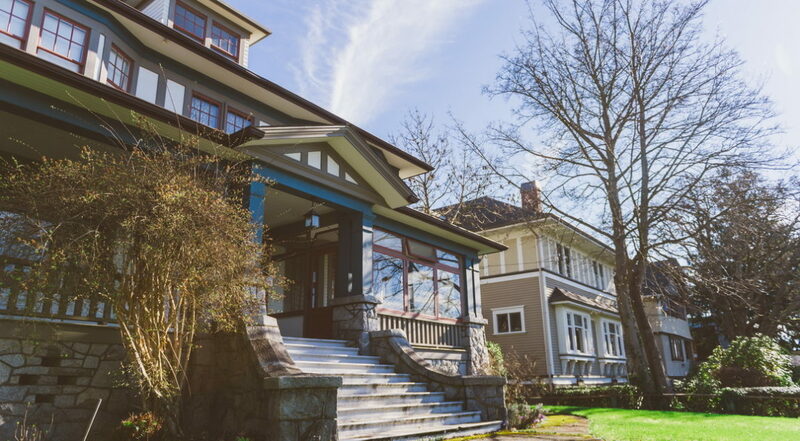 With many of Victoria’s neighbourhoods comprised of character homes and old construction, having a professional come in before the purchase of a home can help you protect yourself and your family. Renovation budgets can be limited when buying a home, especially in a crazy market like that of Victoria. It can be quite a shock for new home-owners to discover that they require a hazardous material survey prior to a renovation or demolition, and depending on the results, potentially also have asbestos removal work done. This can not only cause time delays but also result in a substantial increase in costs. From our experience, insurance and financial companies are getting stricter in their requirements when it comes to asbestos in the home. 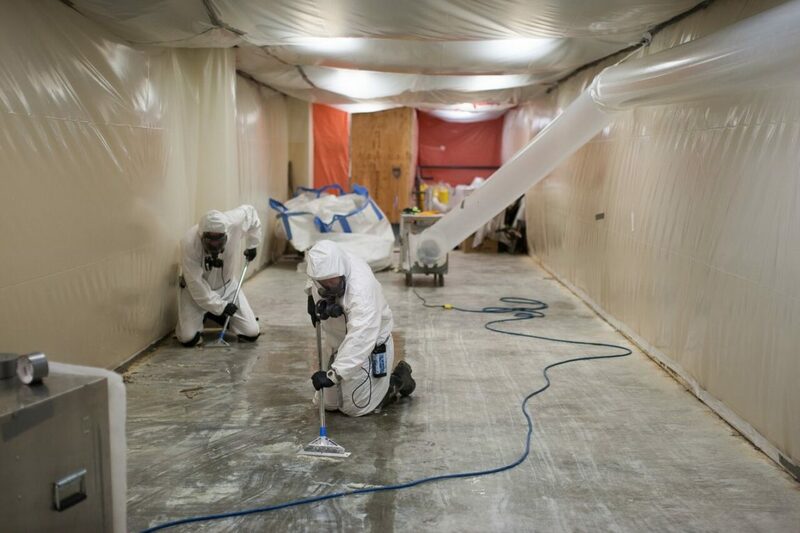 Because many require that certain types of asbestos materials are removed prior to obtaining insurance or a mortgage, this is almost always an unexpected situation for the new home-owner. In order to avoid this surprise, dealing with the hazardous materials prior to purchasing the home helps ensure you know exactly what you are going home to upon completion of the transaction. Click here to book your consultation or free estimate on asbestos removal!